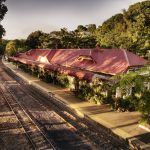 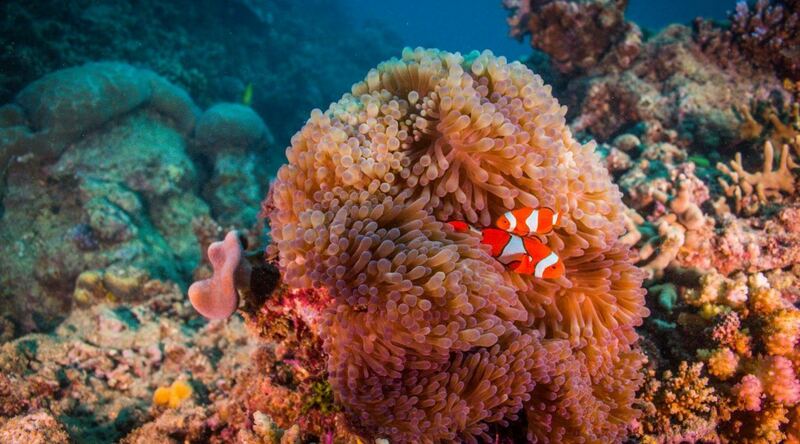 A Cairns local Cairns icon! 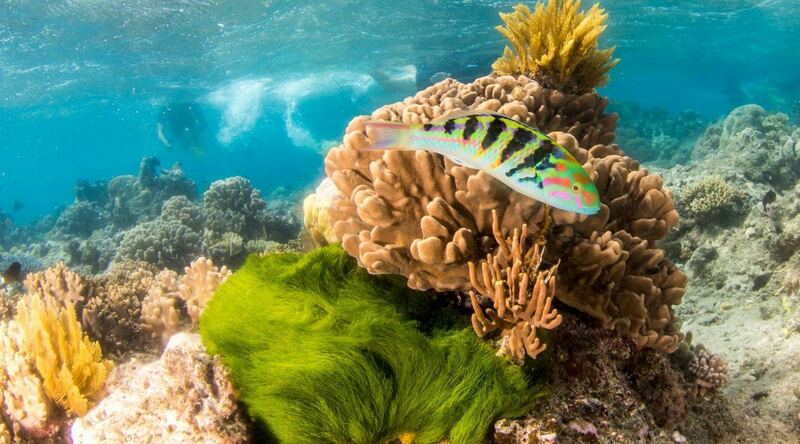 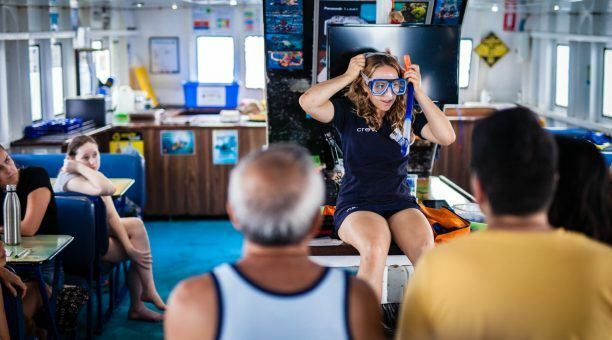 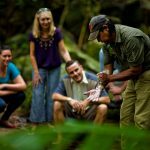 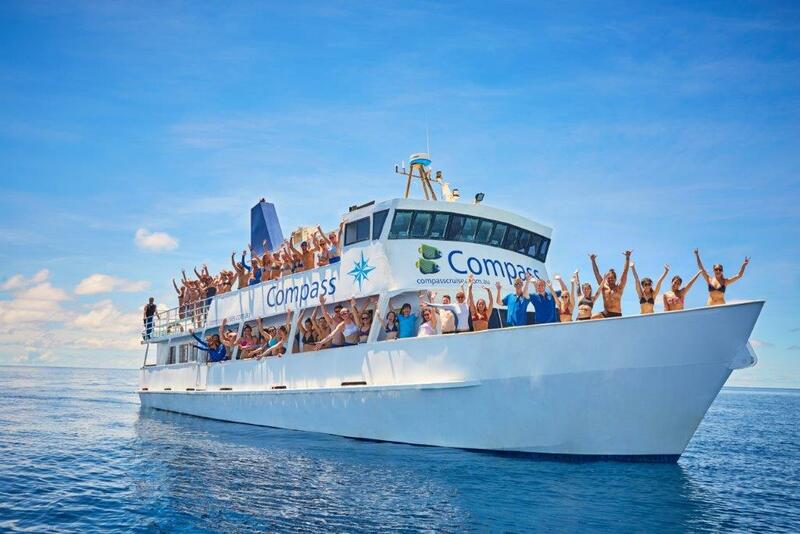 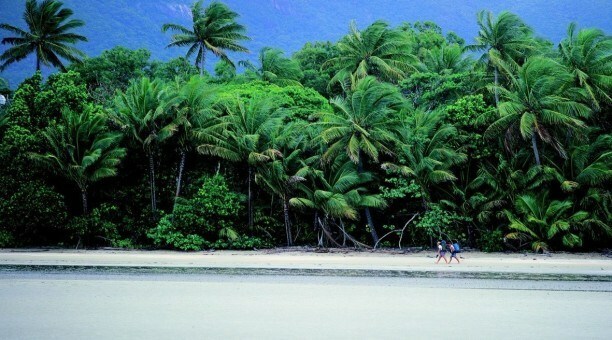 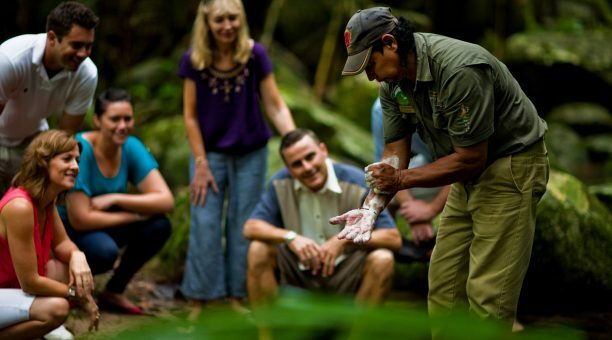 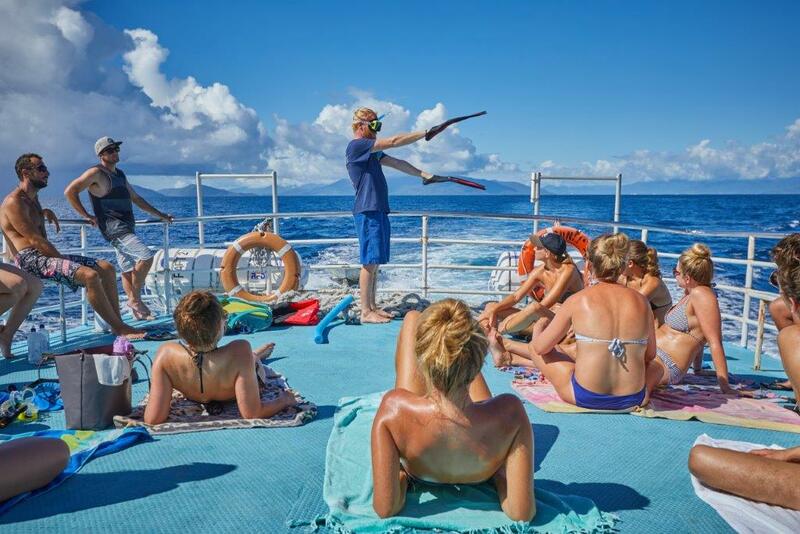 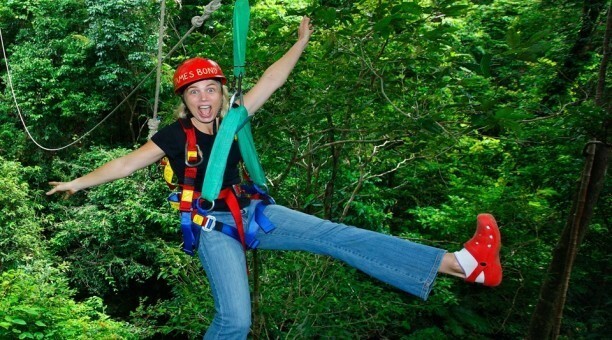 Compass Cruises is Cairns best value reef tour. 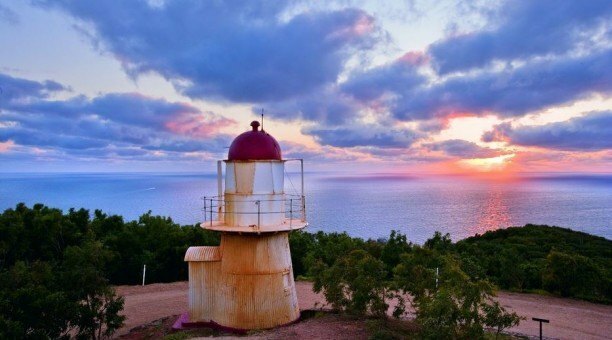 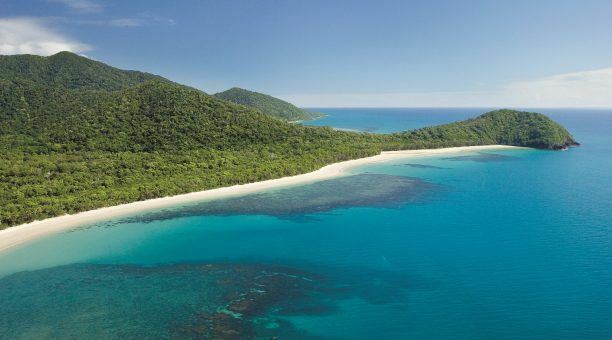 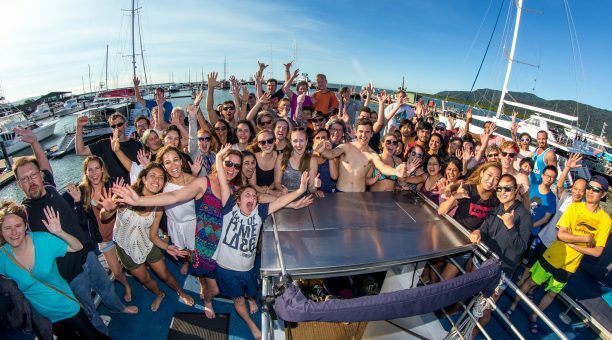 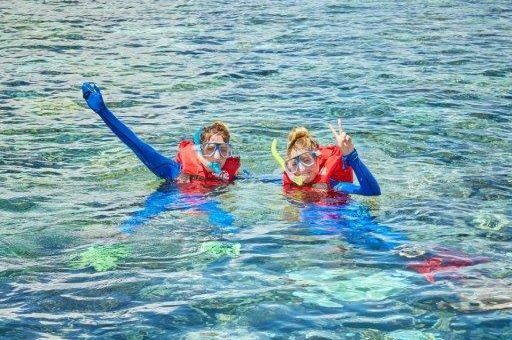 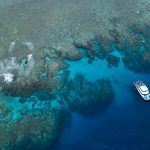 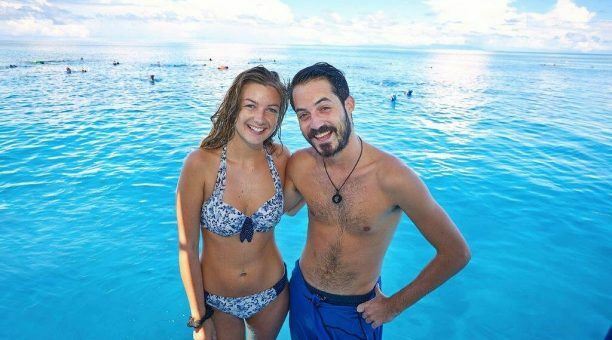 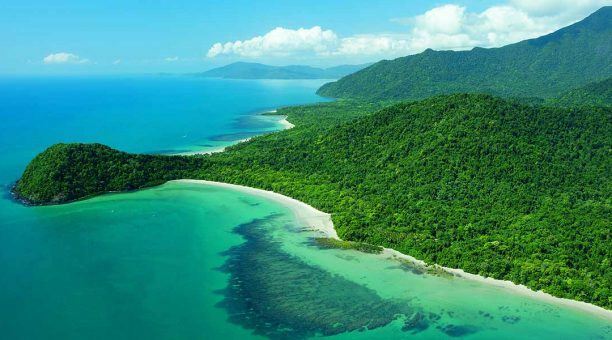 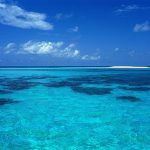 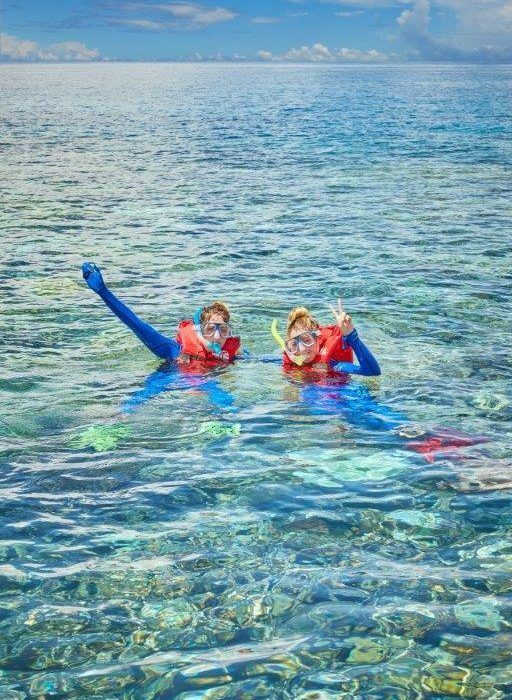 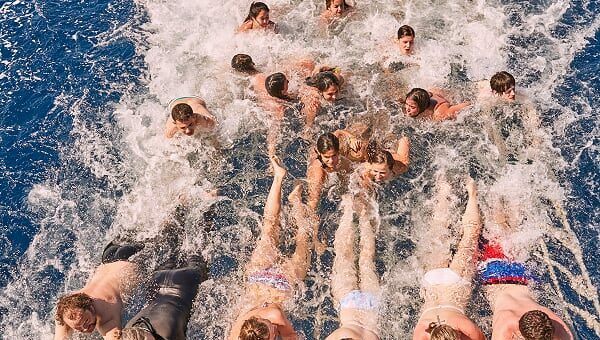 If you’re looking for a memorable day on the Great Barrier Reef then our budget cruise has it all! 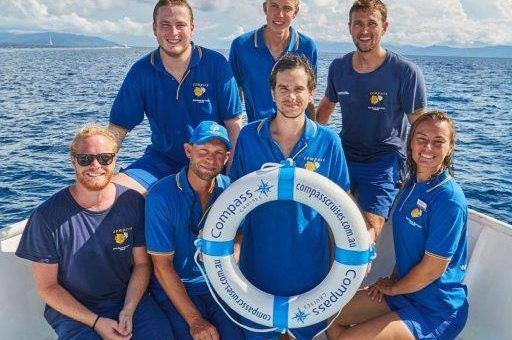 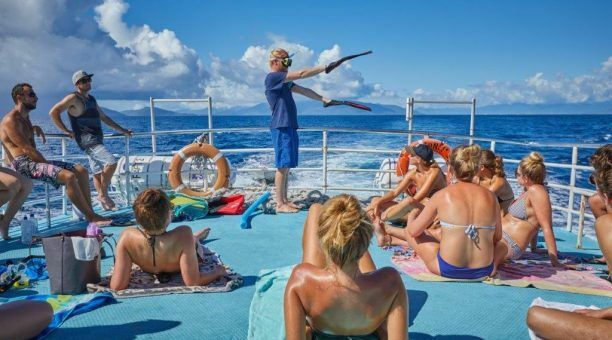 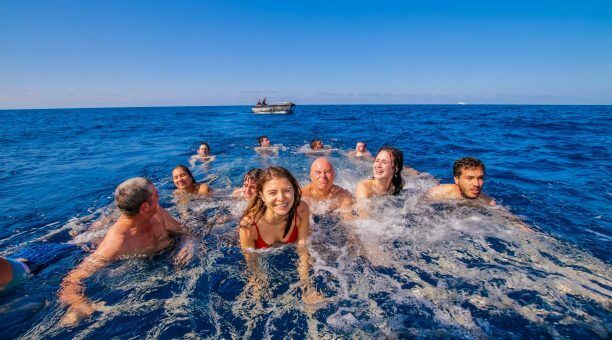 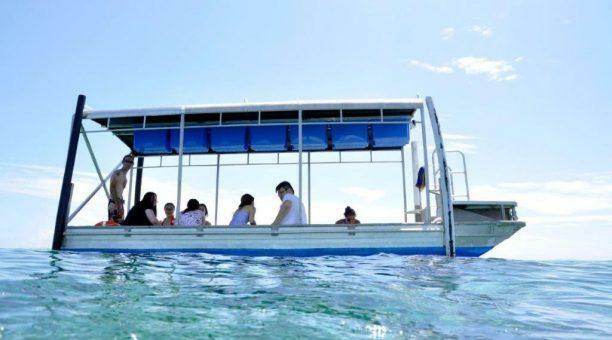 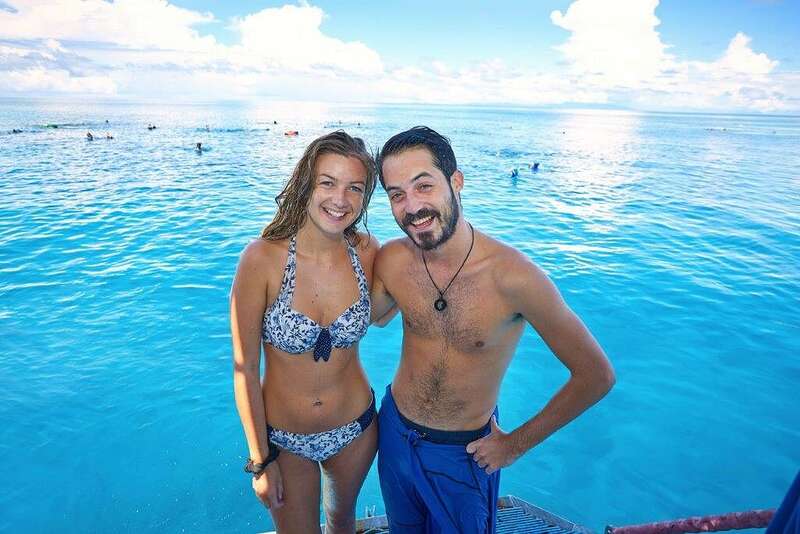 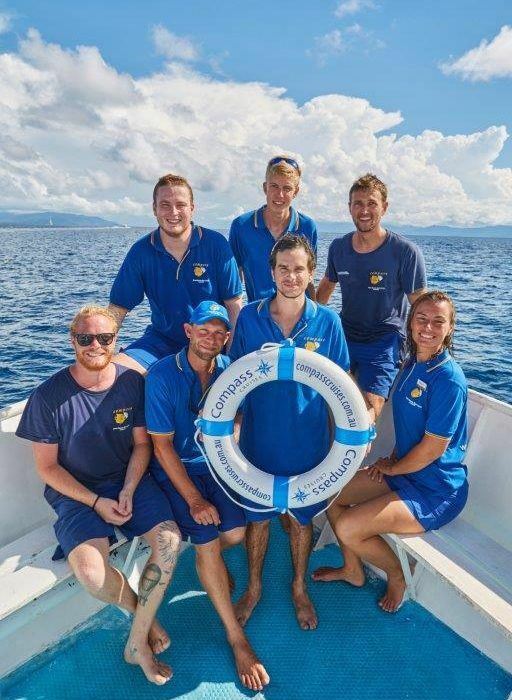 Relax on the huge sun deck, see the Great Barrier Reef from the glass bottom boat (optional extra) or take the “Wild Ride” on the famous Compass Boomnet. 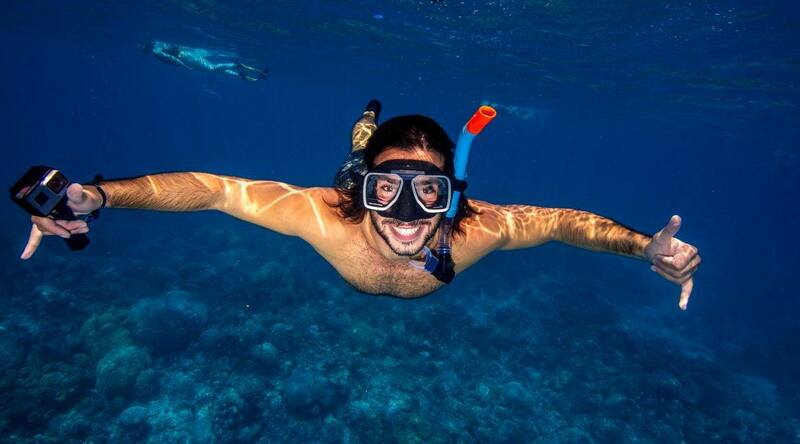 Scuba Diving is available as an optional extra for all levels of experience. 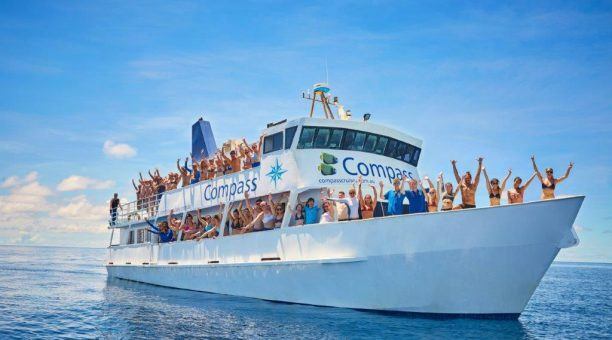 Compass offers something for everyone and can be enjoyed by people of all ages, even those with limited swimming ability. 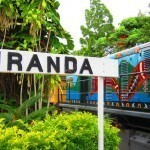 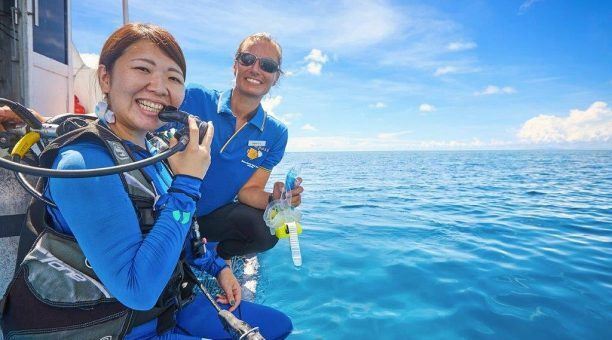 What is a Resort/Introductory Dive? 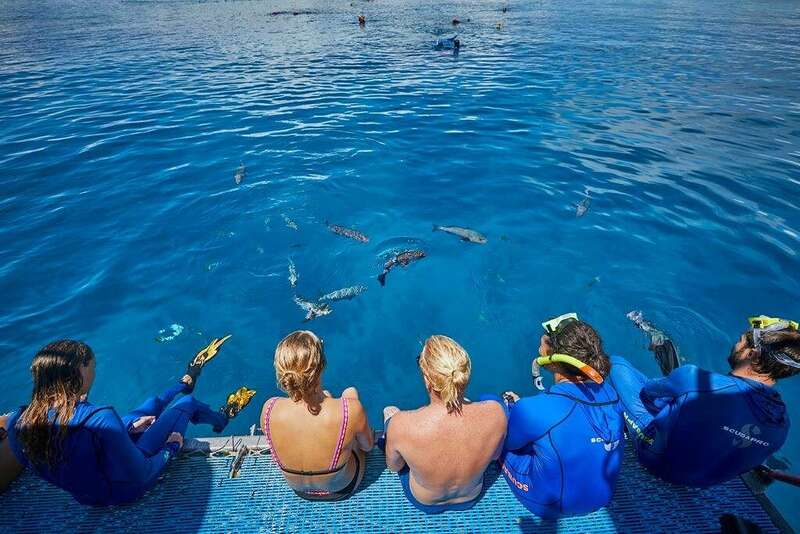 Resort diving requires no previous scuba experience. 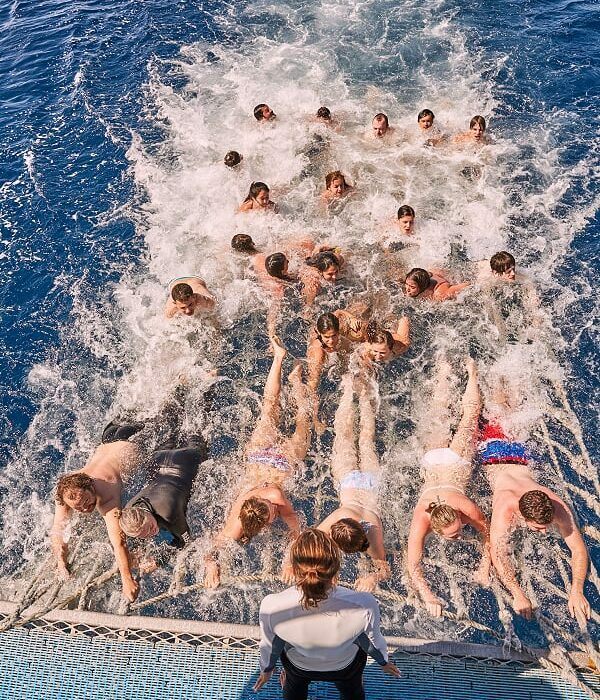 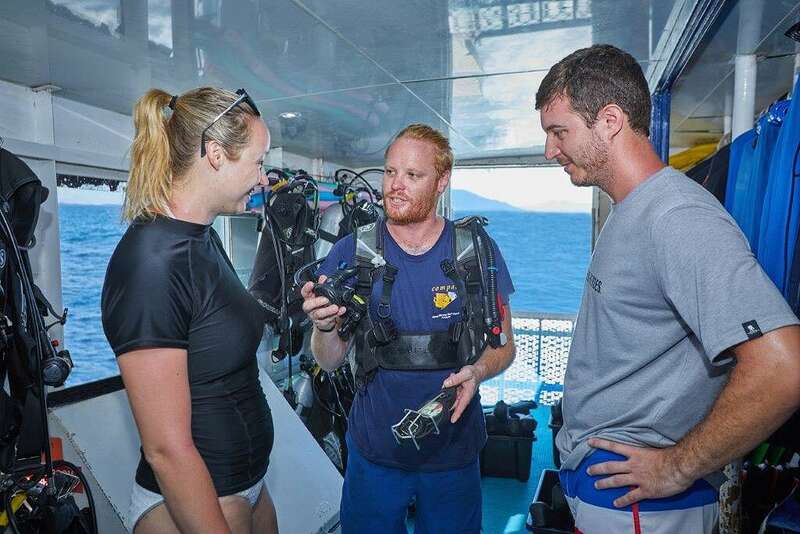 Conducted in small groups of 4 guests, under the supervision of an experienced Dive Instructor. 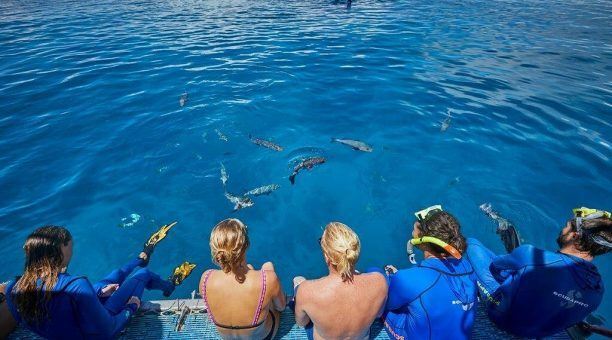 Resort dives give beginners an unforgettable Great Barrier Reef experience without having to complete a full scuba diving course. 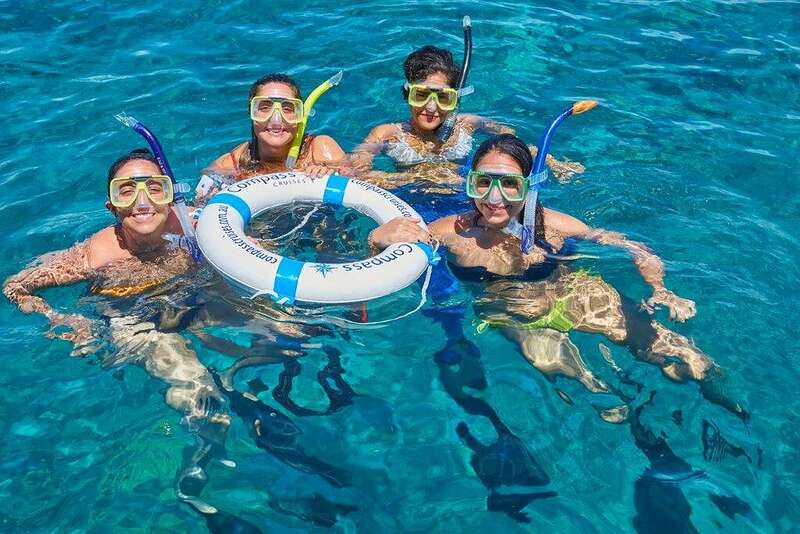 Can anyone go Scuba Diving? If you are able to swim and are in good physical health you can probably dive. 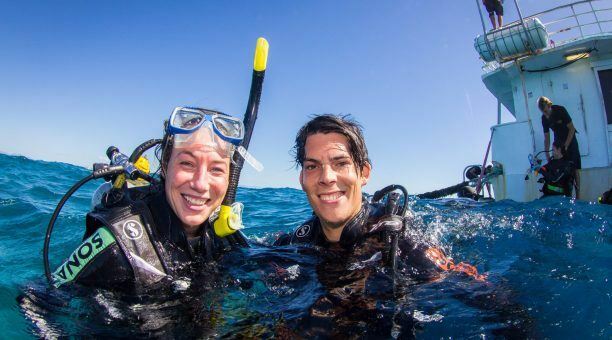 Scuba Diving in Australia is subject to medical conditions – this applies to qualified Certified Divers AND beginner Resort Divers alike. 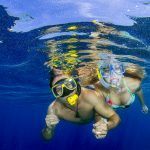 Both past and present, medication and/or health concerns may prevent participation in scuba activities (See Medical Conditions). 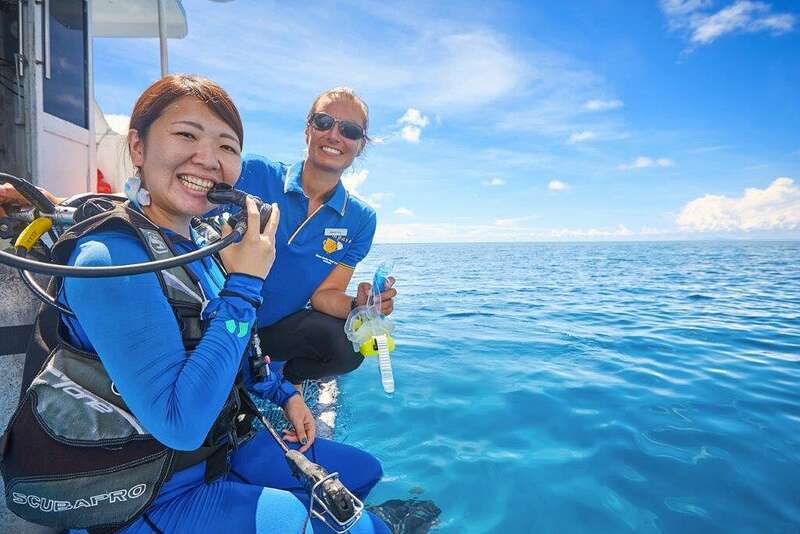 The minimum age for resort diving is 12 years. IMPORTANT Please be aware that some Medical Conditions (past or present) or Medications that are being taken could prevent you from participating in scuba activities. 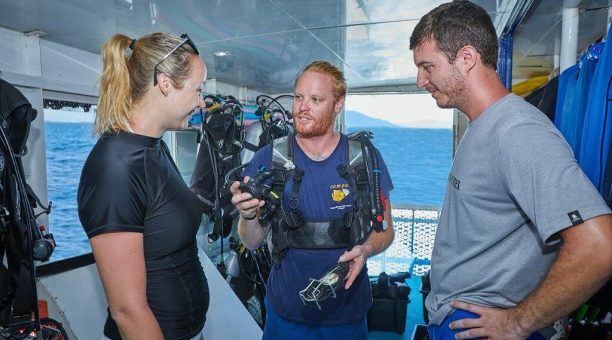 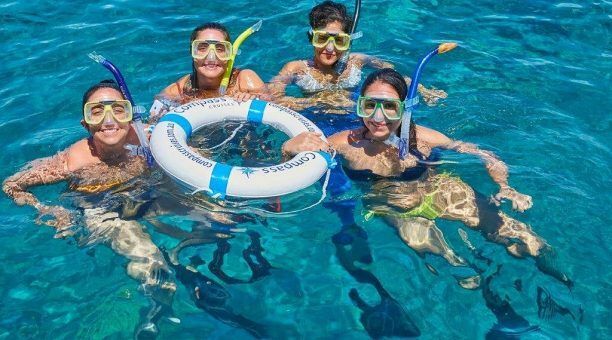 If you wish to partake in our Certified Scuba Dive OR Beginner Scuba Dive, it is the passengers responsibility to ensure they are medically fit to dive. 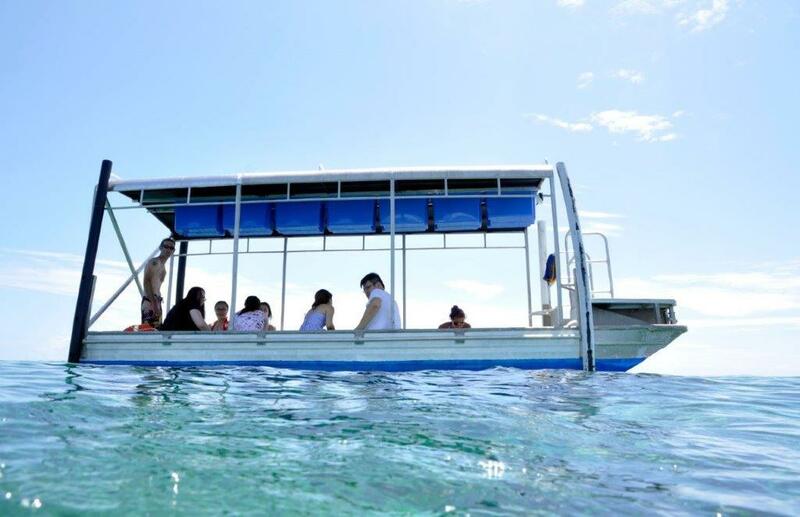 To prevent disappointment on-the day, if you have had any medical condition OR are taking any medication OR have ANY health condition, please contact our friendly team who can advise whether you are required to get an Australian Standards Medical Certificate prior to the day of your trip.